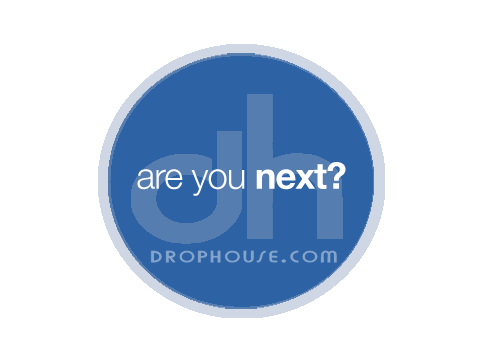 DropHouse brings experience, a polished sound, and marketing know-how to take your project next-level! 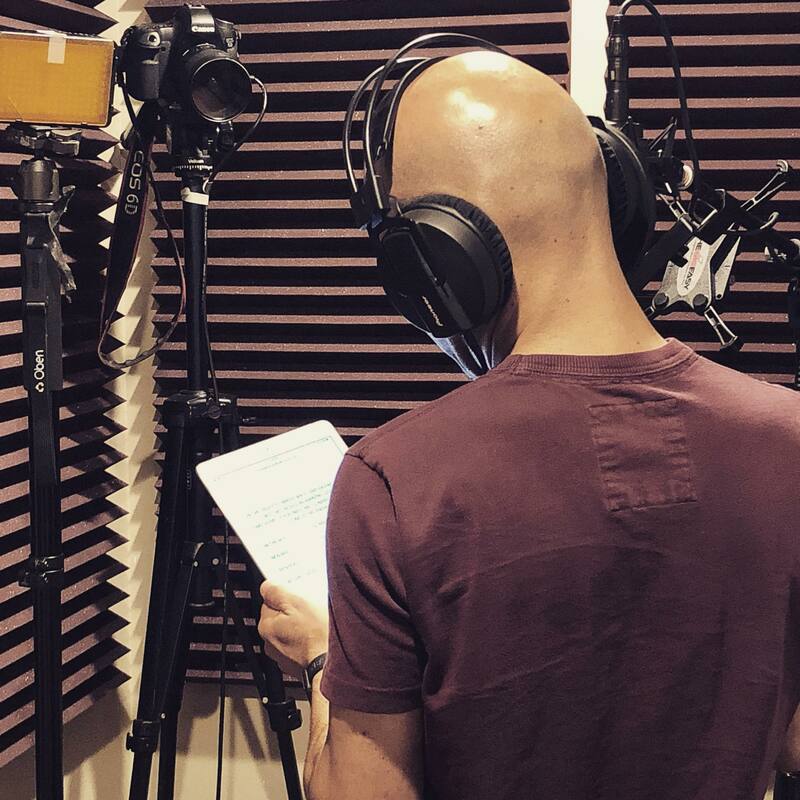 We’ve been creating professional voiceover recordings, killer DJ Drops, and customized edits for well over 10 years. 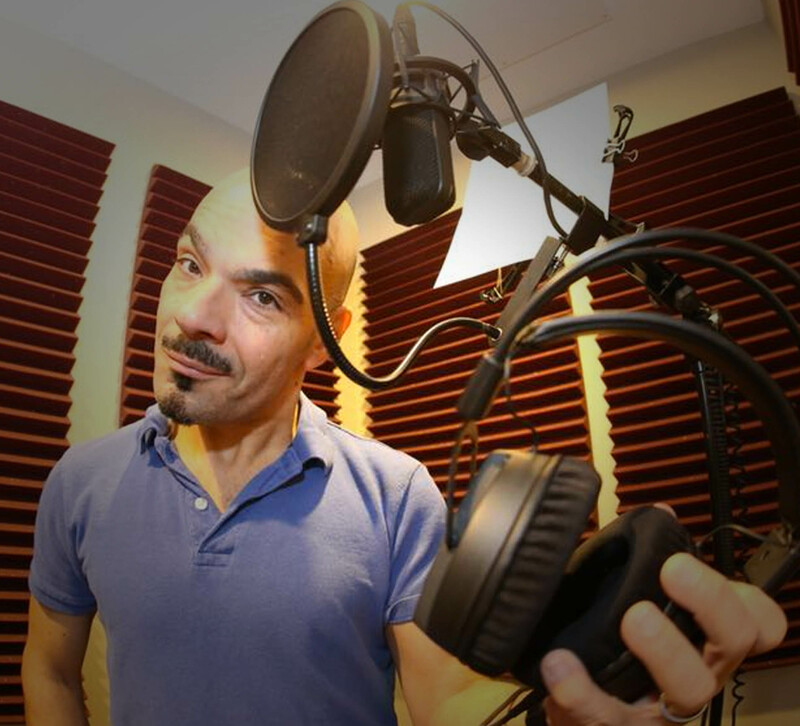 Audio Producer and Voiceover Talent Tony Tee Neto started it all, and continues to record, cut, and deliver your personalized project. Express DJ Drops- fast & fresh … no cheese! Express DJ Drops are perfect when you’re looking to get some ID tools quickly and affordably, and don’t want to resort to those generic cheesy drops you find all over the Internet. You’ve got lots to choose from, and we’ll customize them seamlessly with your name, company name, or club name. Custom, not generic! Check them out here! Every piece of imaging gets handled with exceptional care by the time we’re done. That means whether Custom or Express, your production work get mastered to sound big and polished … and yes, LOUD! In the end, you get digital delivery in Hi-Resolution MP3 format, 320Kbps, 44.1Khz. That translates to a file that’s small enough to receive via email, yet clean enough for broadcast! Your files will also have complete MP3 tags, so if you’re a DJ using digital software, it doesn’t get any easier than “dragging-and-dropping” right into your virtual record crates. We also offer you the option of master files without compression– pristine, uncompressed digital audio for production or archiving. We recommend it, in case the Gods of Binary decide to strike and corrupt your precious hard disk media.